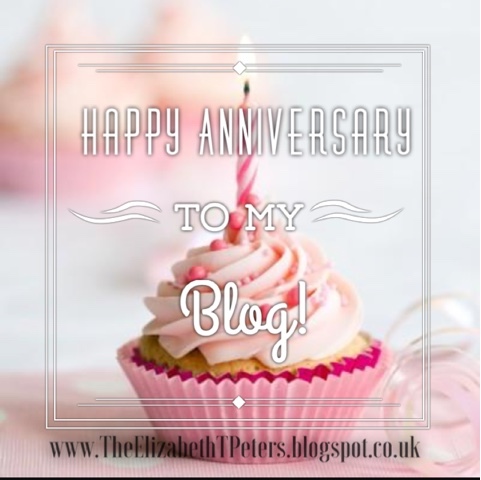 It’s actually been a whole year since I started blogging. This post is really just a vote of thanks to everyone who has ever visited my blog, commented and shared it; I’m so grateful. If you started from the beginning you’d see that what birthed Modesty Is The Mantra was pure, unadulterated pain. I was very hurt and I decided to write to vent my emotions on a whim – unknown to me that many other people could relate to my exact feelings; and so I continued writing. I’m glad I can say that test transformed into a testimony, one which I am very proud of. So, as we forge into the second year of this blog, feel free to send me critique – I love to learn and grow! Once again, thank you for always coming back, I’m very, very grateful. One long year of beautiful writings coupled with constant improvement.